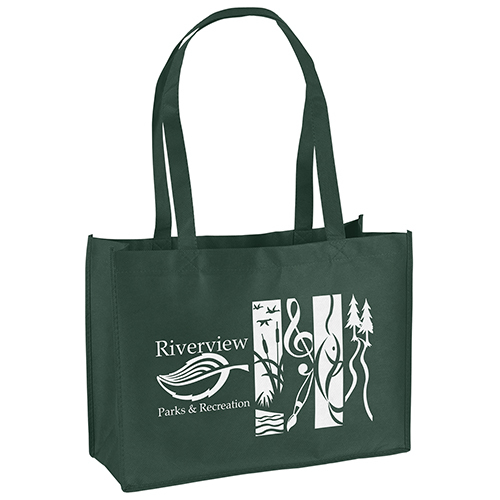 Reusable Bags Wholesale – Bag Promos Direct is a leading supplier of reusable bags and promotional merchandise. 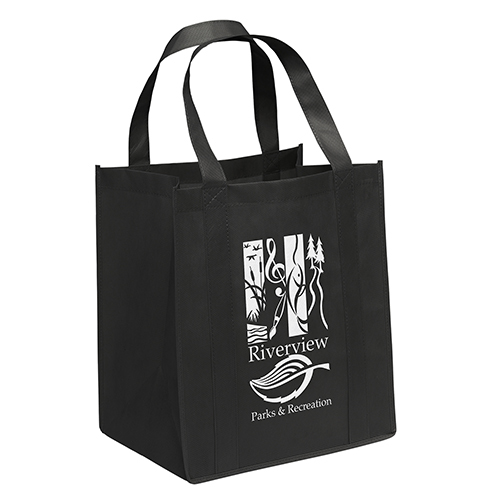 In fact, we have a wide variety of non woven bags to choose from. Furthermore, all of our products are made from high quality materials. In addition to that, our customer service is second to none. We feel it’s essential to provide the customer with an experience that is enjoyable but with your budget in mind. That is why each and every product we offer is affordable. 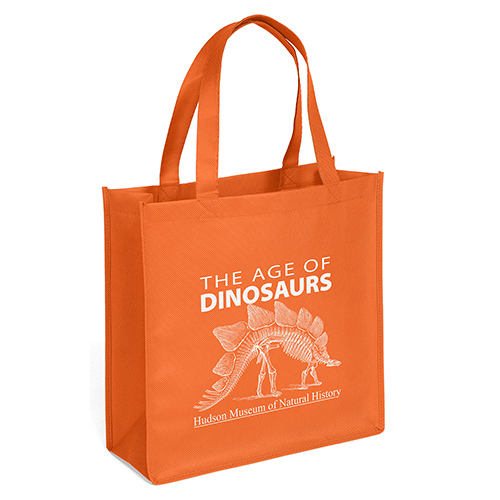 In addition to our extensive selection of reusable tote bags, we also offer promotional plastic bags and custom paper bags as well. All products are customized with your company logo. Besides that, our prices are very affordable. As a result, you will have a promotional product that is as effective as it is affordable. 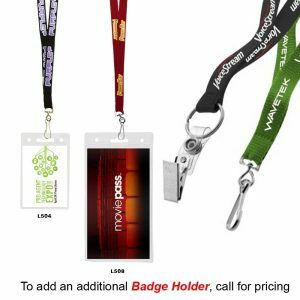 Does your company have a trade show or corporate event approaching that you need a promotional product for? Perhaps one of our custom tee shirts or lanyards will do the trick? We also offer recycled bags, reusable eco friendly water bottles, stainless steel water bottles, imprinted pens, and just about any promotional merchandise. Don’t hesitate to request a free quote today. 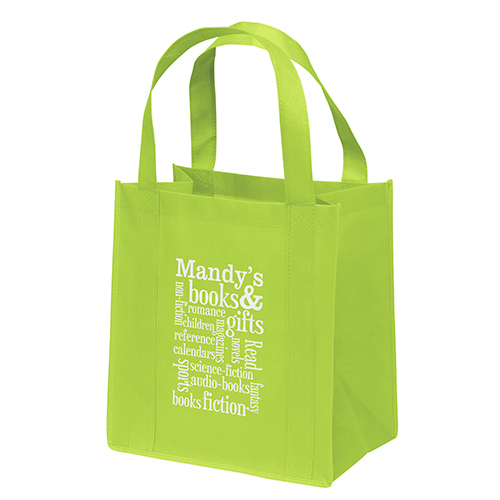 All of our products including our tote bags will feature your logo custom imprinted on them and be the perfect item to promote your brand and company logo. Call us at Bag Promos Direct at 888-565-2235. 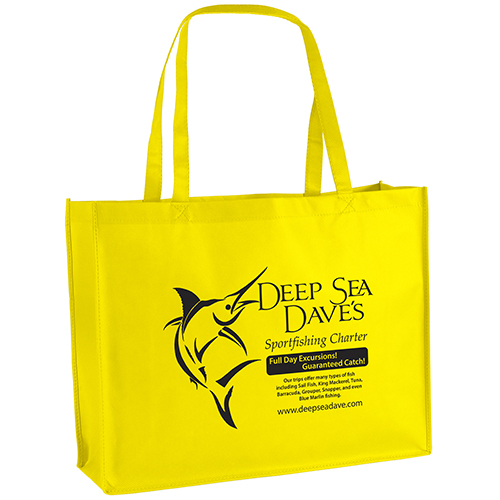 Bag Promos Direct is your leading supplier of Reusable Bags Wholesale & seed paper products. We offer a large selection of seed paper promotions, plantable seed paper products, seed paper shapes, seed paper bookmarks, and seed paper postcards. They can be used for any type of event or promotion. Whether used for wedding invitations, greeting cards, social stationery, or promotions, our all natural seed paper makes its most meaningful impact when planted. The garden it grows can be enjoyed year after year, adding a little more beauty to our world. Our company has integrated some of the best practices in papermaking with our own homegrown innovations. Our process results in a seeded paper that is beautiful, and Earth-friendly. Because of that, you can count on Bag Promos Direct for all of your seed paper promotional products. First, choose the product that is best for your company. Also a product that is within budget. Second, call or email us with your order. Finally, sit back and let us handle everything else. Our art department is the best in the business too. In fact, you can have confidence that your imprint will look perfect. Furthermore, your order will be delivered accurate and on time. Bag Promos Direct is also pleased to introduce Custom Green Promos. You can find all types of high quality and affordable eco friendly promotional advertising products there. Contact customer service for a free quote at 888-565-2235. We are the leader in reusable grocery bags and reusable shopping bags. Request a free quote today. Custom Green Promos – The leader in custom eco friendly promotional advertising products. Call us at Custom Green Promos for pricing at 888-565-2235. We offer a complete selection of custom eco friendly reusable bags, seed paper products, reusable water bottles, pens with logo, and much more. In addition to that, we offer reusable wine bags, reusable drawstring bags, laminated tote bags, and more. 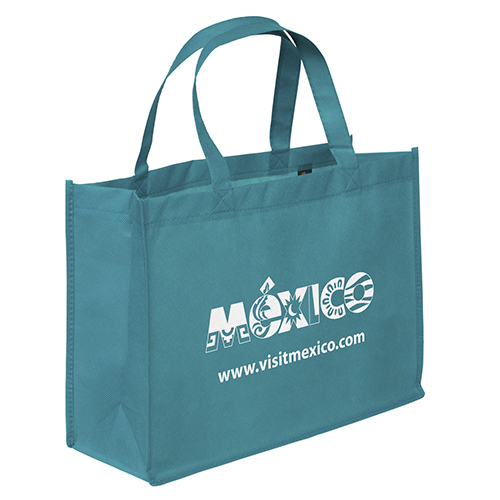 Reusable Bags – The leader in promotional reusable bags and high quality tote bags. Recycled Bags – All of our recycled bags are high quality and in stock now. Reusable Grocery Bags – Your best source for tote bags and grocery totes. 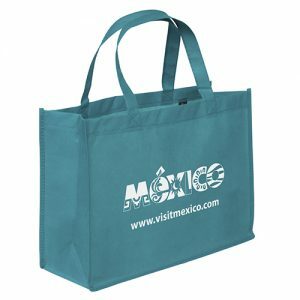 Reusable Shopping Bags – They are in stock and available at wholesale prices. Call for pricing. Green Bags – Eco friendly green bags are in stock. Call for pricing. Our green bags are high quality and in stock. Eco Friendly Bags – We offer a great selection of eco friendly bags and so much more. Reusable Water Bottles – They are in stock and imprinted with your logo.